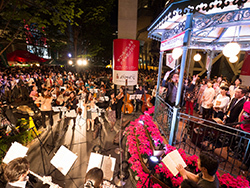 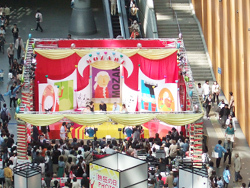 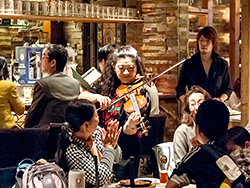 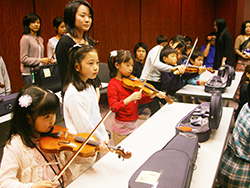 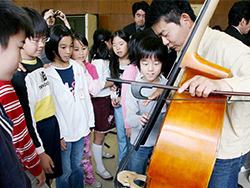 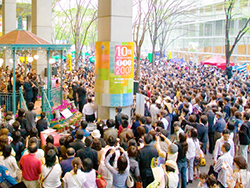 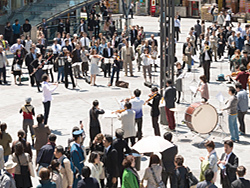 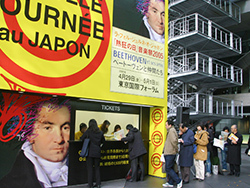 First held in Tokyo in 2005, as of 2014 this classical music festival has attracted a total of around 6.4 million visitors. 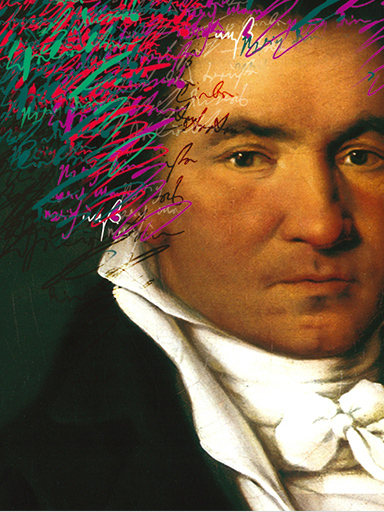 Classical music has an image of being difficult and inaccessible, so why do so many people continue to be drawn to this event? 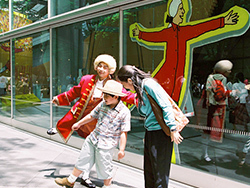 Here are some of the reasons why. 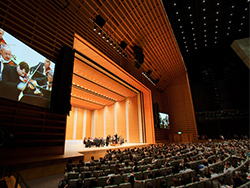 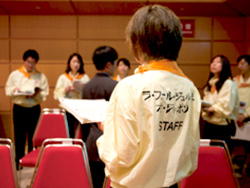 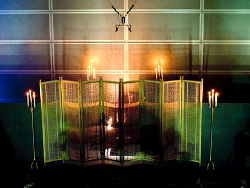 The event brought together at Tokyo International Forum 10 composers who had delighted the audience in previous years, as well as some of their contemporaries. 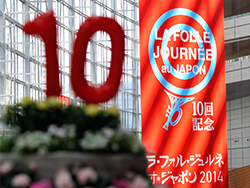 With its line-up of some of the biggest names in classical music, La Folle Journée au Japon truly celebrated its 10th anniversary in style. 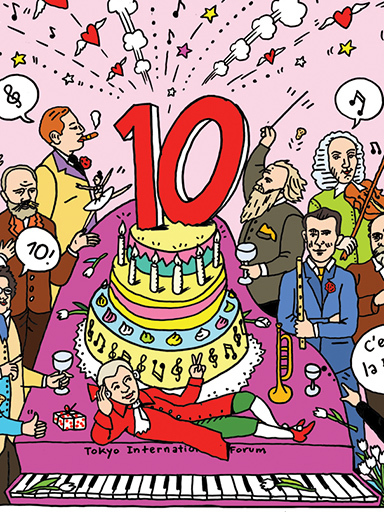 Featuring French and Spanish composers from the second half of the 19th century to the present day who were inspired by the flourishing art capital of Paris, the La Folle Journée 2013 offered a musical panorama spanning 150 years and overflowing with passion and vivid color. 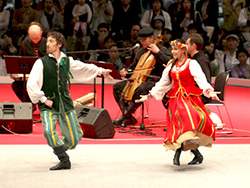 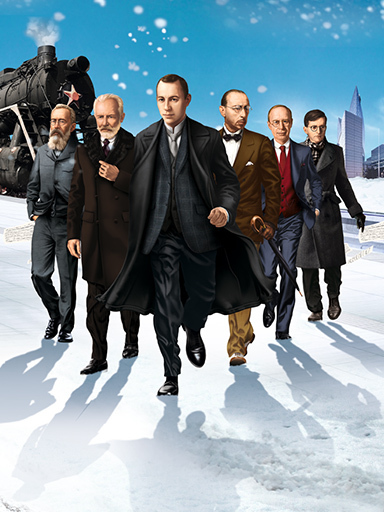 The 2012 La Folle Journée featured not only the world’s great Russian composers Tchaikovsky and Rachmaninoff but also honored the vast panorama of Russian music from Russian orthodox church music at the heart of Russia’s musical development to 20th century modern composers. 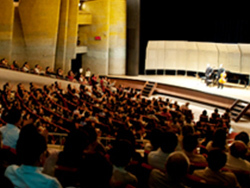 The 2011 La Folle Journée focussed on the trends of the Post-Romantic movement: the turning point in musical history which took place during the 100-year period from 1850 to 1950, encompassing the music of Brahms through to that of Richard Strauss and leading to the Second Viennese School. 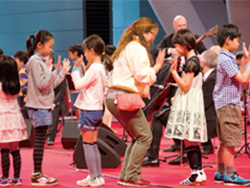 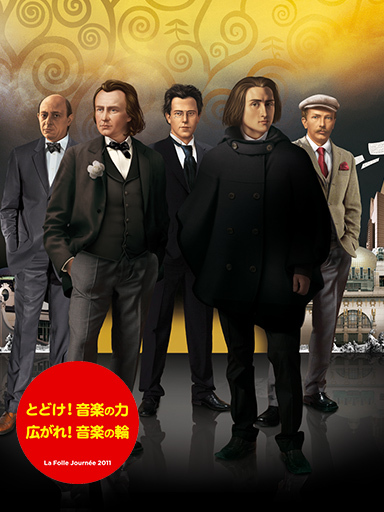 In the memorial year of the 200th anniversary of Chopin's birth, LFJ held the biggest Chopin festival in the world. 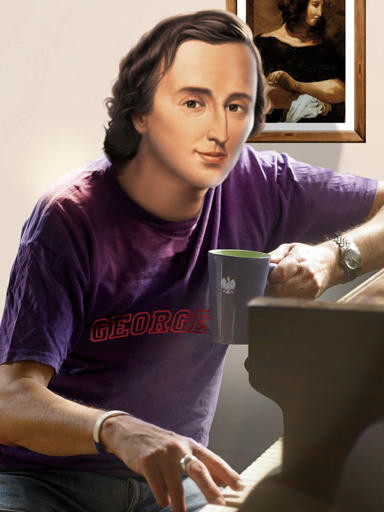 LFJ guided you to “l'univers de Chopin” having at its center a “star” named Chopin surrounded by many “planets” of composers. 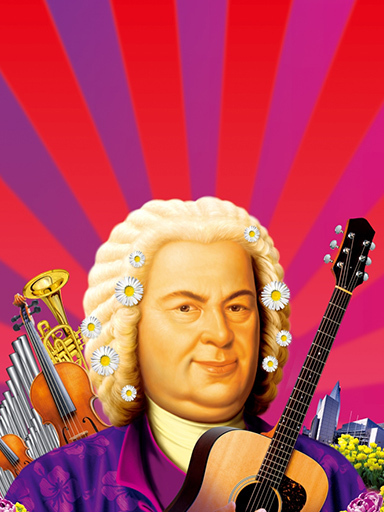 Johann Sebastian Bach, “the father of modern music”, is the composer most requested in questionnaire survey of past visitors to the festival. 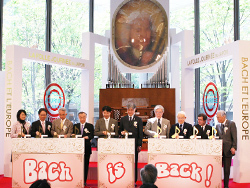 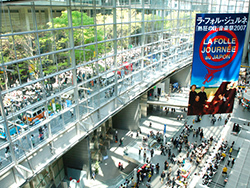 LFJ2009 was organized in a way to give you a panoramic view of the huge world of European baroque based on Bach's huge collection of musical scores kept in his bookshelves, and became unprecedented scale of baroque music festival in Japan. 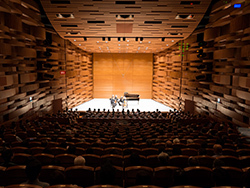 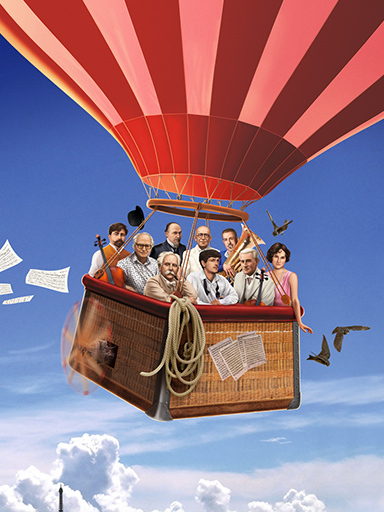 Wiener Energy of the 19th century (the “Golden Age”) was brilliantly revived with select works of Schubert under the theme of Schubert in Vienna. 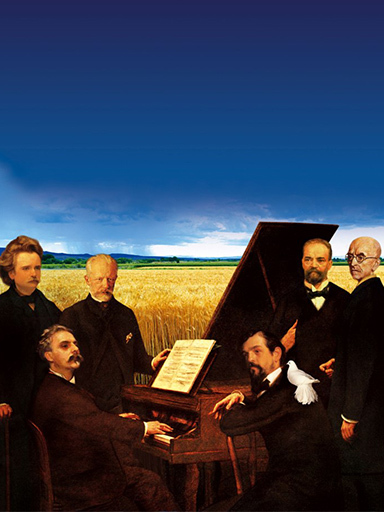 Focusing on 57 composers from 14 countries who were inspired by local traditional music, such as Tchaikovski, Dvorak and Sibelius, the best masterpieces of classical music were assembled in the festival. 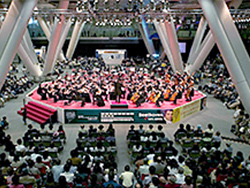 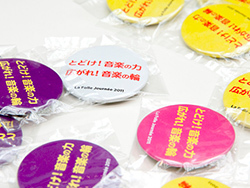 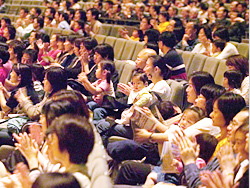 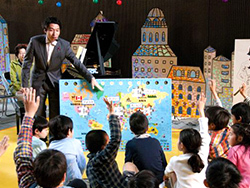 LFJ became a representative of classical music festival in Asia with total visitors of 1.06 million. 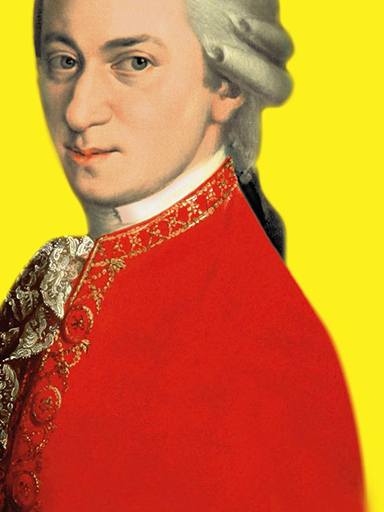 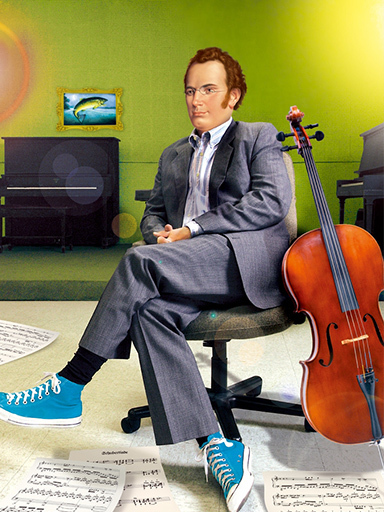 A Mozart music festival of the world’s greatest class held in the 250th birth year of Mozart. 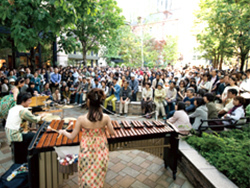 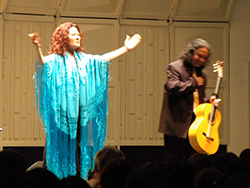 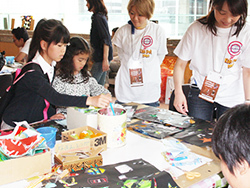 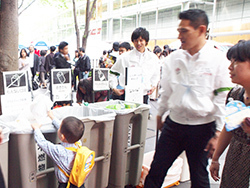 The festival scored a greater success than the previous year and became a social phenomenon. 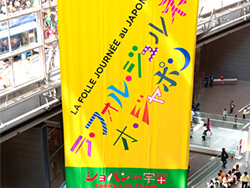 La Folle Jurnée or the “Days of Enthusiasm” Music Festival landed Tokyo for the first time. 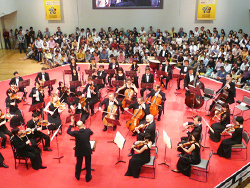 The unprecedented music festival aroused sensation in the classical music scene.